Two semesters after his LMS was first set up, students had gradually begun opting out of the online courses. Bewildered, he personally sent mails to his students asking why and where had they faced a problem while using the site. Deriving a conclusion from the replies, he realized that his LMS was lacking a system for notifying a person as and when required. Due to this issue, a lot of students felt that the site was disorderly and mismanaged. Plagued by the feedback, he started searching for a permanent solution to this problem. In a matter of few days, he already had a plan. He thought of integrating an e-mailing system into his Moodle site that would automatically send a mail to a member as soon as a prerequisite was met with. Mr. Ray was only a step away from implementing this idea – an important step. He needed to develop a flawless software which would provide an internal framework and work hassle-free with his site. 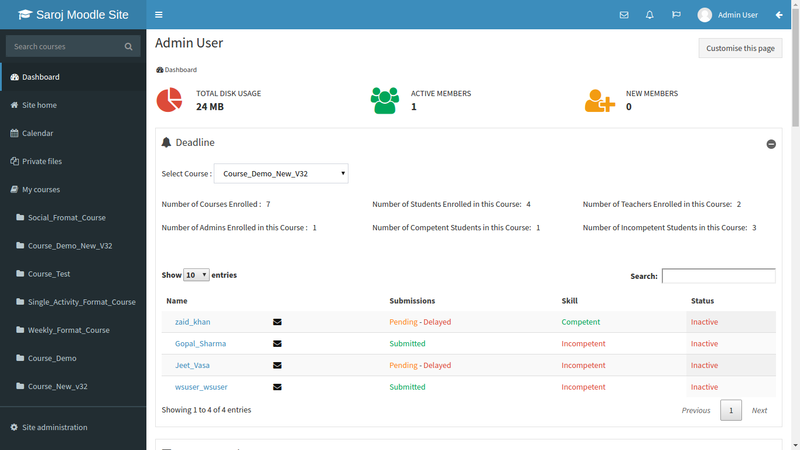 Naturally, he contacted the creators of Edwiser RemUI being a loyal user of the Moodle theme. He was directed here, to WisdmLabs, where he presented his unique idea to solve his own problem. We were more than glad to help him achieve his goal. Work began quickly at WisdmLabs and within just a few weeks, we had built a plugin that covered the previous shortcomings. 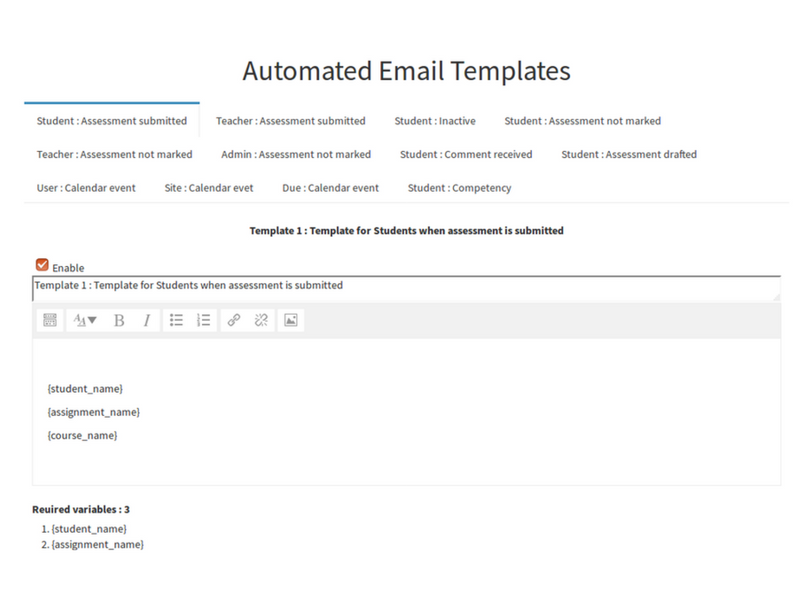 The plugin, called Automated Email Service (AES) sends a notifying email to the student as well as the teacher if an assignment has been submitted, checked, commented on, drafted or remains to be completed. 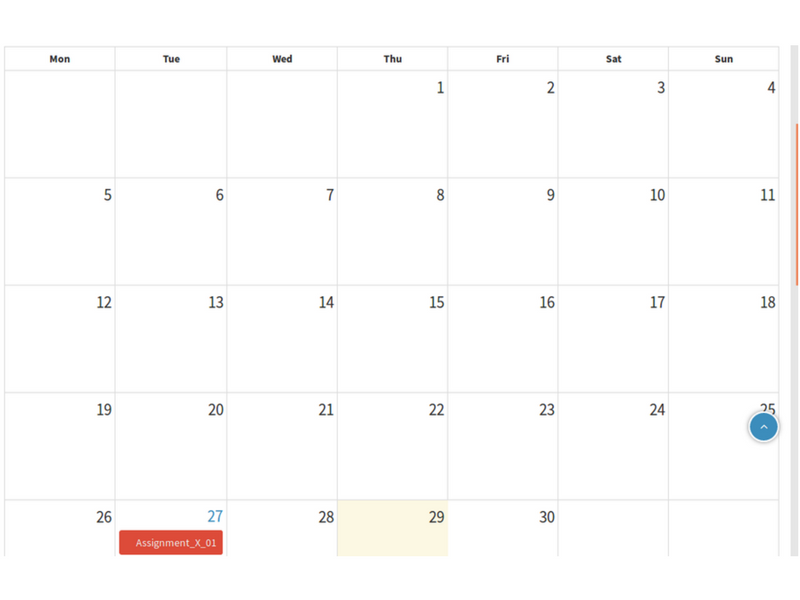 It also sends a mail to inform a student that he/she has been inactive for more than 15 days and to let them know about upcoming special events from the Moodle Calendar. Our client soon saw an influx of students as a result of the new-found order on the educational site. We value him as one of our most prized customers till date and look forward to associating with more of such brilliant ideas.